Cost reduction is a perennial goal of most procurement professionals. In the 2017 Deloitte Global Chief Procurement Officer Survey, 84% of CPOs ranked cost reduction as their highest priority. Where should your clients be focusing their energies to lower procurement costs? Join us for 1 hour as we talk about the 5 ways your clients can save. Foy Mainor leads Software Sales and Sales Channel Relations for Paramount WorkPlace. 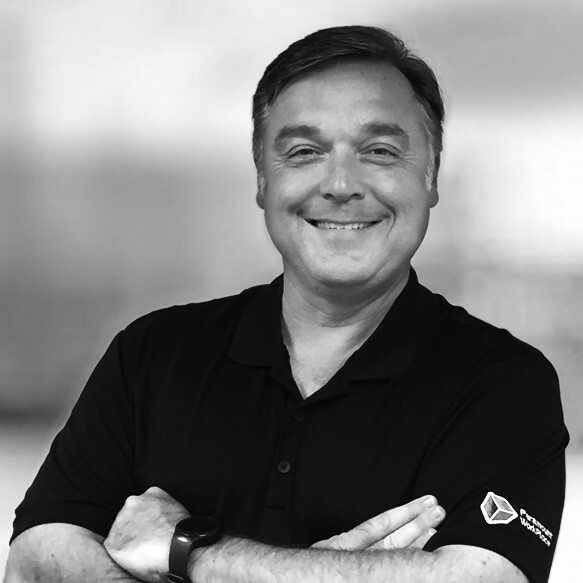 With over 25 years of experience in developing and executing software sales and worldwide sales channel development, he is well known and respected within the channel partner community and teams with whom he collaborates for cultivating strong channel and customer relationships. Prior to joining Paramount WorkPlace in 2002, Foy held sales roles at Epicor Software and NCR. Foy holds a Bachelor's of Science in Marketing and Multinational Business from Florida State University. He enjoys playing and coaching soccer, competitive shooting, Jeep off-road driving and community giving.